Welcome to Powercraft Marine Inc. 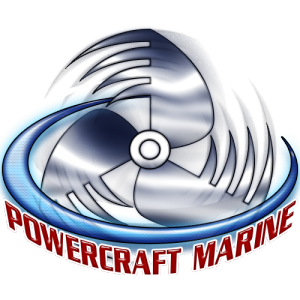 Welcome to Powercraft Marine Inc. located in Oriental, North Carolina. Established in March of 1989, Powercraft Marine is a second generation Marine Dealer. We are dedicated to delivering to you Honest and Friendly Customer Service while offering Boats and Engines at Competitive Prices. Our product lines include SeaArk Boats powered by Yamaha Four- Stroke Outboard Motors.